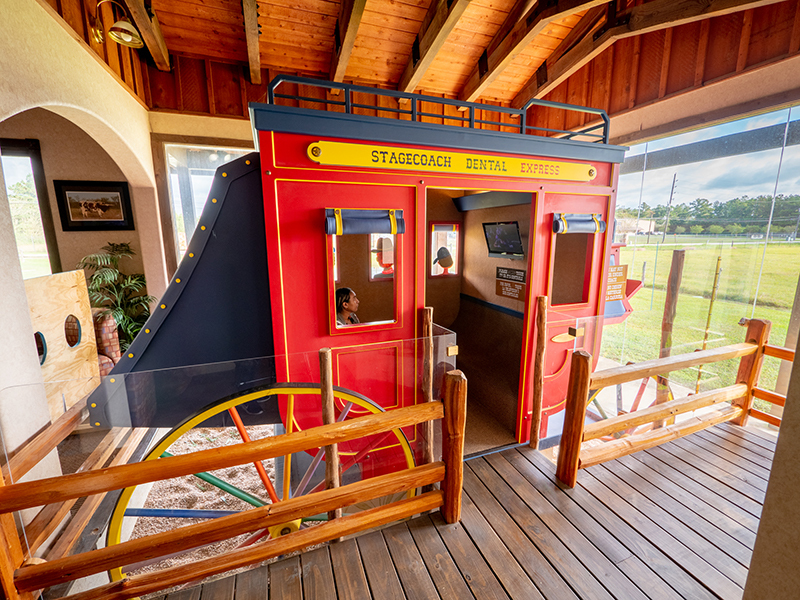 Stagecoach Children’s Dental Center is all about the kids and making every dental visit a fun and enjoyable experience for them. 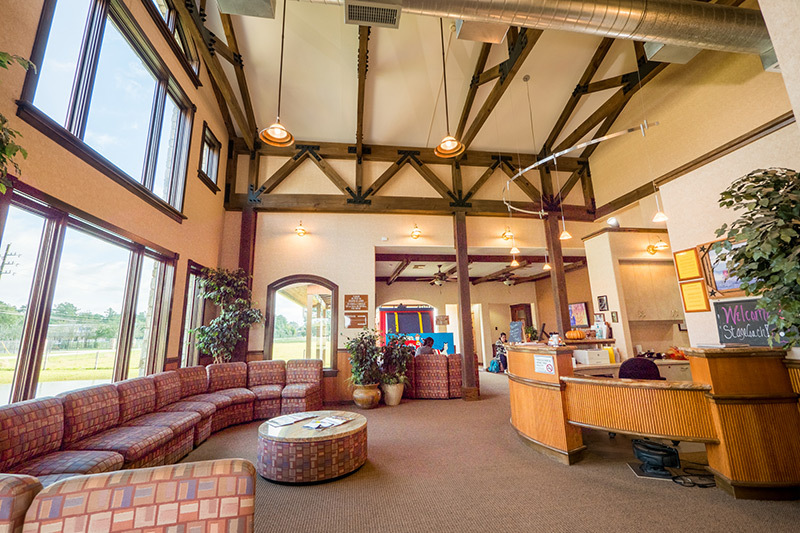 Our pediatric dental office in Magnolia is perfect for helping children of all ages pursue, achieve, and maintain healthy smiles. 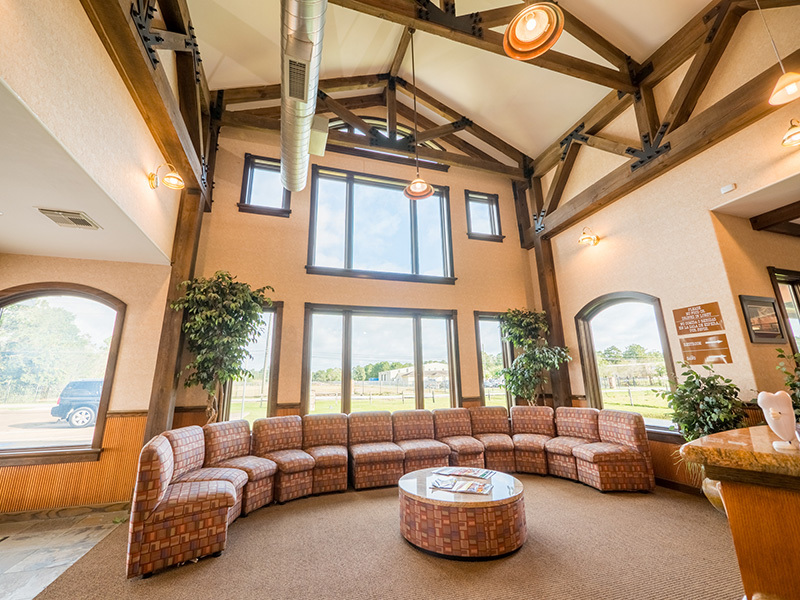 From dental cleaning and dental fillings to dental crowns and braces, our dental office serves kids all over the Magnolia, Tomball, and Cypress areas. 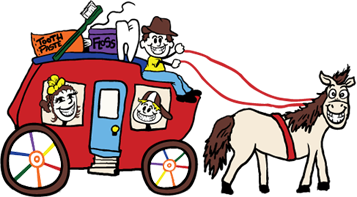 So come hitch a ride where dentistry is fun and the destination is always great oral health. Does your little one have a dental emergency? Don’t wait. Bring them to Stagecoach Children’s Dental Center in Magnolia. Dr. Keith Coe can fix them right up and get them back to smiling again. If your child experiences an injury or accident, then don’t hesitate to contact our dental office with questions on what you should do. 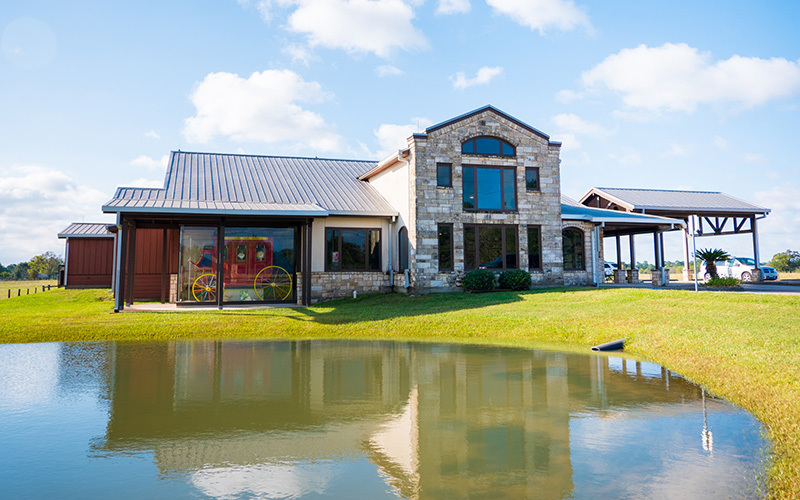 Stagecoach Children’s Dental Center continues to provide excellent dentistry to the children and teenagers of the Magnolia, Tomball, and Cypress areas. Our dental staff works hard to ensure that every child enjoys their dental visit by creating a fun atmosphere. 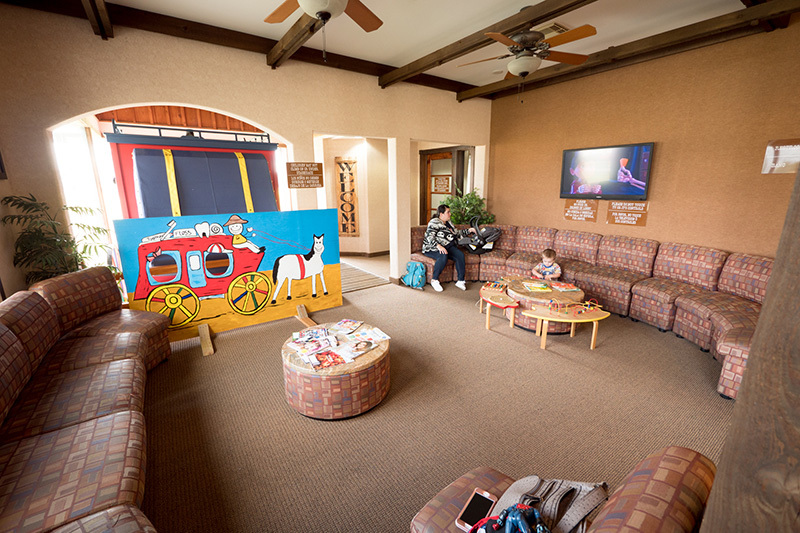 © 2018 Stagecoach Children's Dental Center.